The researchers who supported Jean Ziegler’s UN mandates have published extensively in the area of economic, social and cultural rights, including the right to food. A selection of books, articles and reports are available in this section. Other publications are available on the personal pages of Ioana Cismas, Christophe Golay, Claire Mahon and Sally-Anne Way. Economic, Social, and Cultural Rights in International Law. Contemporary Issues and Challenges. Edited by Eibe Riedel, Gilles Giacca and Christophe Golay, Oxford University Press, 2014, 560 p.
The Right to Food Beyond De-Mythification: Time to Shed the Inferiority Complex of Socio-Economic Rights. By Ioana Cismas, Global Policy, 2014. 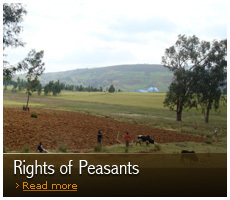 Human Rights Responses to Land-Grabbing: a right to food perspective. Co-authored by Christophe Golay and Irene Biglino, 34 Third World Quarterly, 2013, pp. 1630-1650. Co-authored by Christophe Golay, Irene Biglino and Ivona Truscan, 2 European Journal of Human Rights, 2013, pp. 269-296. Academy In-Brief on the Optional Protocol to the ICESCR. Co-authored by Christophe Golay and Irene Biglino. The Contribution of UN Special Procedures to the Human Rights and Development Dialogue. 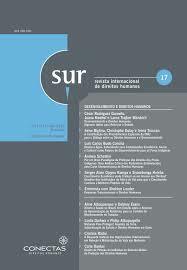 Co-authored by Christophe Golay, Irene Biglino and Ivona Truscan, 17 SUR International Journal on Human Rights, 2012, pp. 15-37. 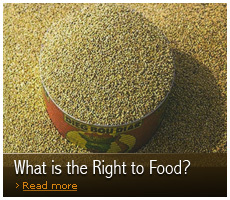 The Fight for the Right to Food. Co-authored by Jean Ziegler, Christophe Golay, Claire Mahon and Sally-Anne Way, Palgrave Macmillan, 2011, 440 p.
Droit à l’alimentation et accès à la justice. By Christophe Golay, Bruxelles, Bruylant, 2011, 356 p.
The Impact of the UN Special Procedures on the Development and Implementation of Economic, Social and Cultural Rights. 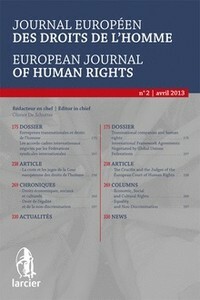 Co-authored by Christophe Golay, Claire Mahon and Ioana Cismas, 15 The International Journal of Human Rights, 2011, pp. 299-318. Legal Opinion on the Right to Property from a Human Rights’ Perspective. Co-authored by Christophe Golay and Ioana Cismas, Rights & Democracy, 2010, 31 p.
By Christophe Golay, 1 International Development Policy Series, 2010, pp. 215-232. Available in English and French. The Right to Food and Global Strategic Frameworks: The Global Strategic Framework for Food Security and Nutrition and the UN Comprehensive Framework for Action. Co-authored by Christophe Golay and Michaela Büschi, Rome, FAO, 2012, 39 p.
The Right to Food and Access to Justice: Examples at the National, Regional, and International Levels. 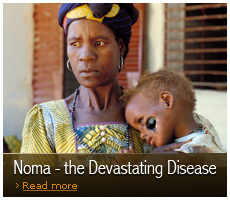 By Christophe Golay, FAO, Rome, 2009, 65 p. Available in English, French, Spanish and Portuguese on the FAO website. Realizing the Right to Health. 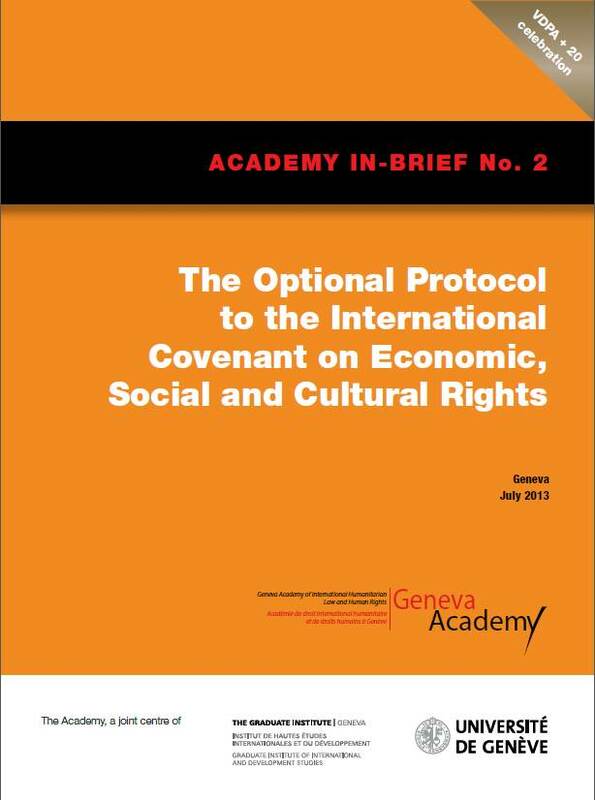 Co-edited by Andrew Clapham, Mary Robinson, Claire Mahon and Scott Jerbi, Rüffer and Rub, Zurich, 2009, 572 p.
Progress at the Front: The draft Optional Protocol to the International Covenant on Economic, Social and Cultural Rights. By Claire Mahon, 8 Human Rights Law Review 4, 2008, pp. 617-646.